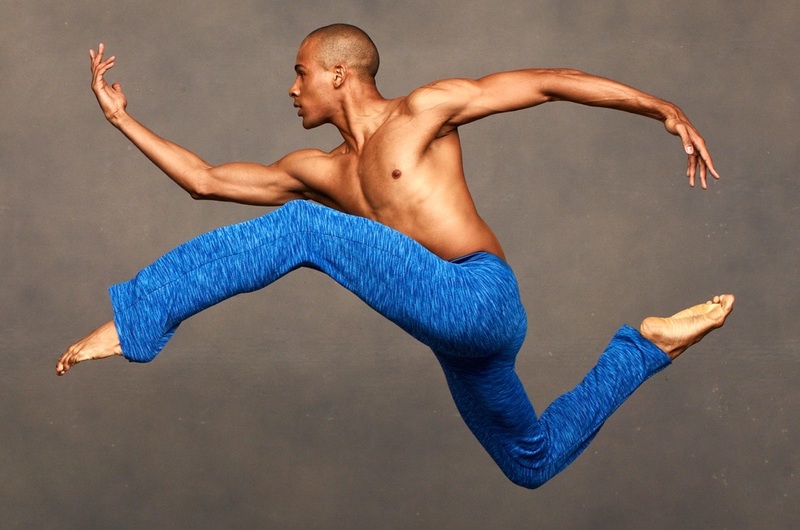 Creation of the World was a dance that Alvin Ailey reworked three times. The second reworking appeared in 1960 as a duet for him and Matt Turney, who was a member of the Martha Graham Company. It is the telling of the Adam and Eve story. In the third version in 1962, additional dancers were added, as were props, new costumes and in general, enhanced production values.